No one sports a badass tough look other than the Wolverine. 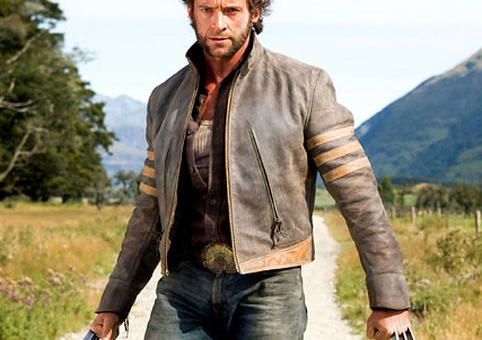 Sporting his Celebrita Sheep leather jacket in the X-Men Origins: Wolverine movie, Hugh Jackman gets chased across the countryside. The Celebrita Sheep jacket can be worn anytime and is suitable for bikers who want to sport the slim fit look. It comes in all sizes from small to extra large and its high quality soft fabric makes it all the more comfortable to wear. So light up that cigar, don the jacket and own the place!